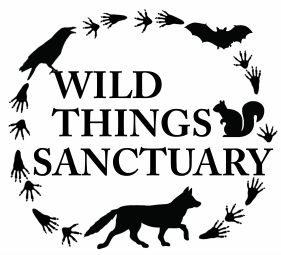 Help us raise enough money for the wild things AND to support our goal of educating the public and teaching others how to become wildlife rehabilitators and wildlife guardian angels!! Please help the Wild Things! 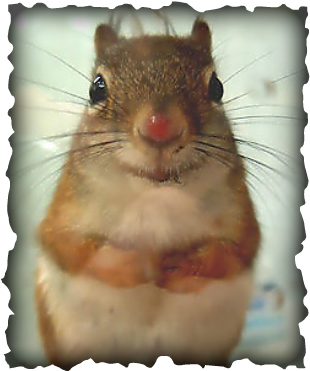 Give a Wild Things Gift! Please visit our store for great gift ideas! Wondering how much to donate or want to donate a specific amount for an animal in need? If you want to donate items or food to Wild Things, and wonder what we need, please see our Wish List! Thanks for helping! You make me smile!! 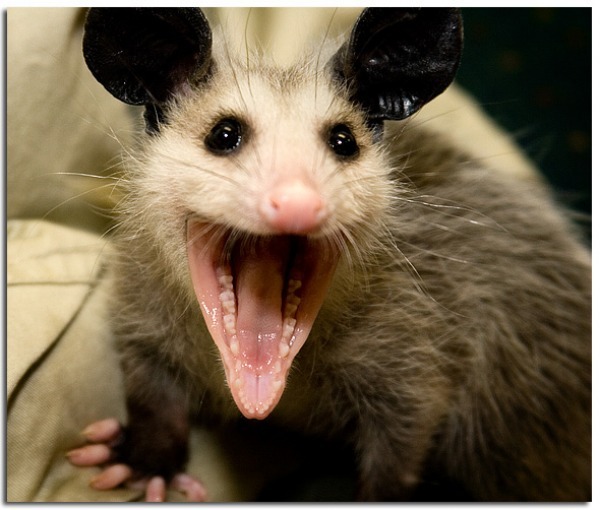 Image of Red Squirrel from Google Images, Virginia Opossum courtesy of photobucket.